Acrylic on high quality cotton canvas, gloss varnish for extra protection. original abstract painting, acrylic on canvas. Dance like movements of colours: gold, brown, red, orange, white. 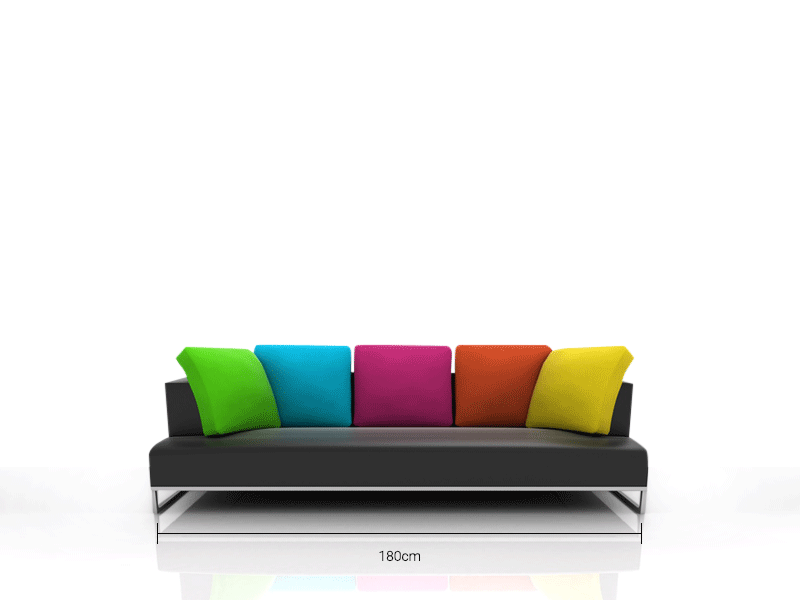 An ideal piece for a sitting room, bedroom or study. Signed and stapled on the back. Comes with the certificate of authenticity.